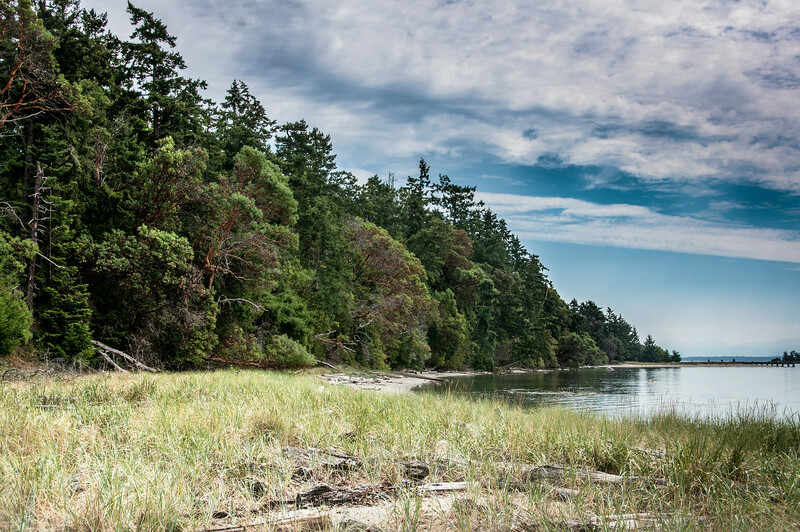 At only 24 square miles (62 km2) Gulf Islands is one of the smallest national parks in Canada. The islands lie between the city of Vancouver and Vancouver Island. It is also one of Canada’s newest national parks having been founded in 2003. Parkland is located on 15 different islands, some of which are entirely in the park and others which are partially in the park. Three of the main islands (Mayne, Saturna, and the Pender Islands) are accessible by car via the BC Ferry service from Vancouver Island. In the summer, you can visit the Sydney Spit on foot via a passenger ferry. (This is where I went and where the above photo was taken). 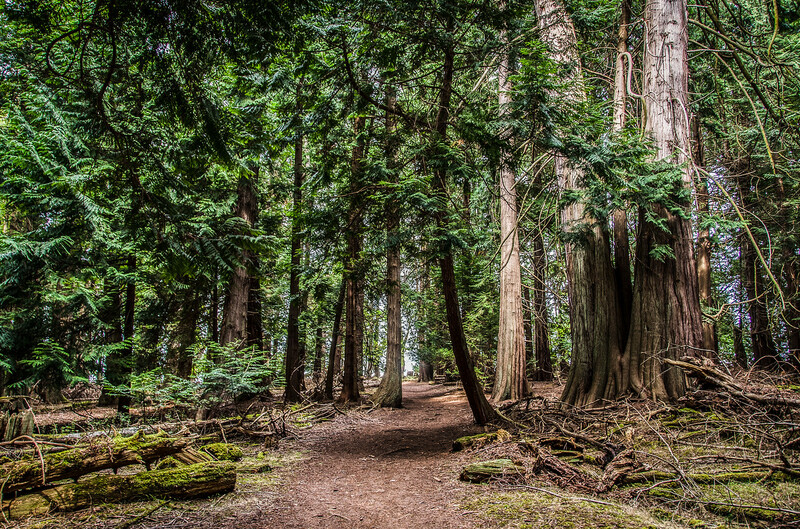 Given its location outside of the major cities of Vancouver and Victoria, the park is more recreational than wilderness. It makes for an excellent day trip from Vancouver or Victoria, although camping is allowed on some of the islands. 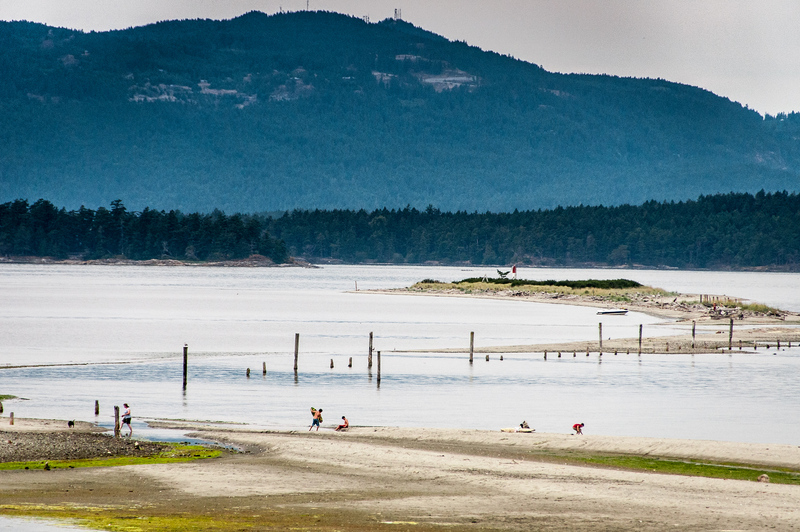 National Geographic once named the Gulf Islands as the world’s best coastal destinations. Therefore, it is one of the most visited national parks and preserve in British Columbia. It is filled with sheltered waters and langurous beaches. These natural features are the perfect venue for performing a wide range of fun activities for tourists such as sailing, fishing, camping, hiking, and scuba diving. Meanwhile, the park is home to many ecologically protected forests that are ideal for hiking and exploration. Since this ecological paradise is filled with land pockets and about 15 islands. Aside from hiking, you can also explore the island via cycling.